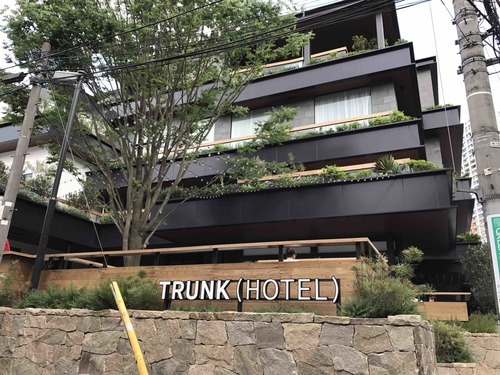 May 2017 ,new style of hotel "TRUNK" opened at Shibuya Jingumae. This hotel is build for the transmission point of new style of social contribution. This "Socializing Hotel " define "Socializing" as " the ability for indivisuals to be able to realistically and easily make substantial social contrabutions through their daily lives." and hotel is created to realize this concept. Trunk has 15 rooms (including suite room) and you can choose from different concepts of designed rooms. Go through the main entrance , there is a nice luxury lounge & bar space is waiting for you and event space "101" is space for various projects including collaborative events with fashion brands. If you get hungry , there is a nice kushiyaki bar just next to entrance. This kushiyaki bar "TRUNK( KUSHI )" is famous kushiyaki shop in Shibuya. Trunk(KUSHI )is run by Yuji Tani who is the executive chef of "HOUSE" in Nishiazabu. 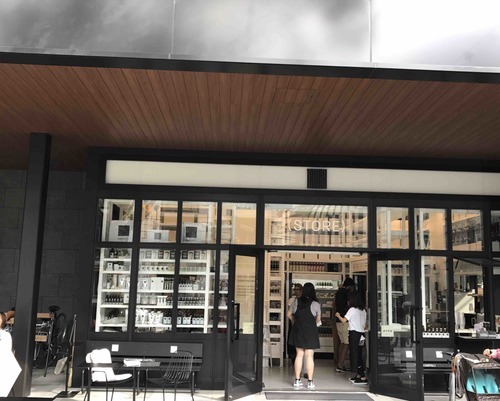 If you like concept of TRUNK there is a nice little shop just out side of hotel(free space) and you can buy original amenity goods and organic products. 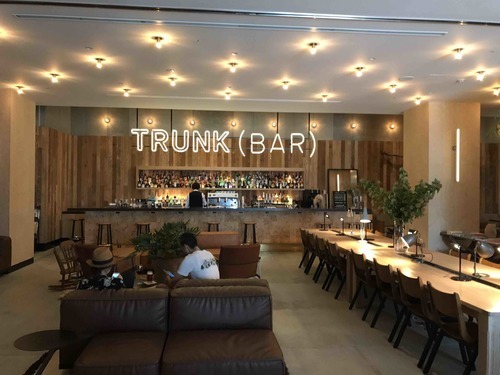 Enjoy new style of socializing hotel "TRUNK" ! !